Through the Save Americas Treasures federal grant, Glen Mary’s exterior has been restored and her appearance has been authentically transformed to its antebellum character. 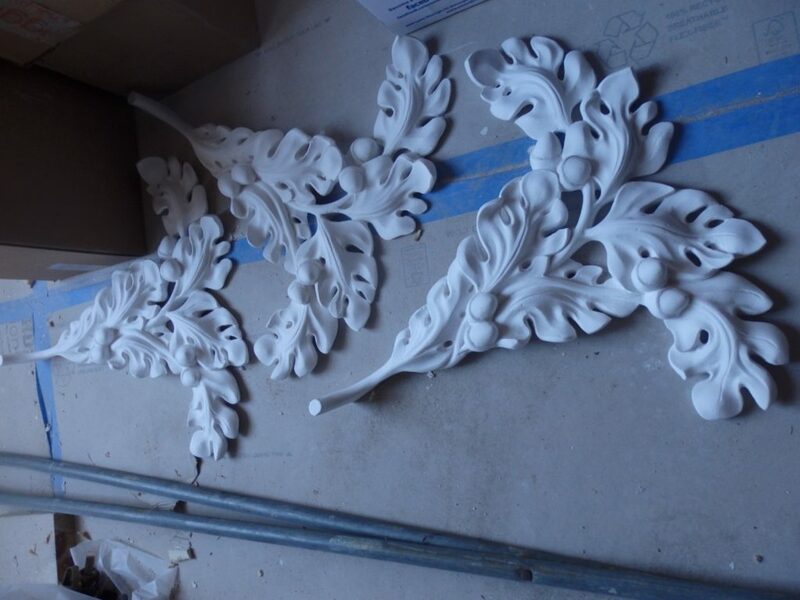 Now, the revival of Glen Mary’s splendid interior spaces begin with the ornamental plaster restoration. 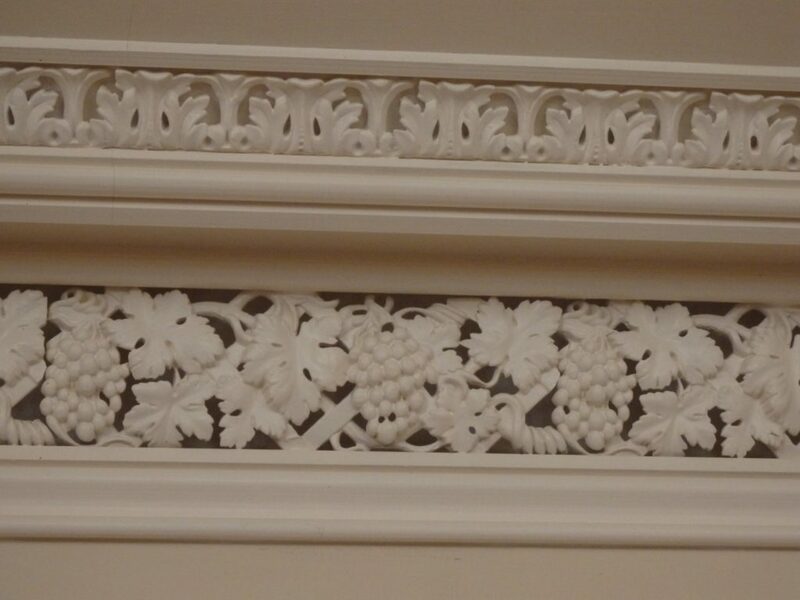 Glen Mary’s existing plasterwork is its glory and is an art form contributing to the significance of the building. 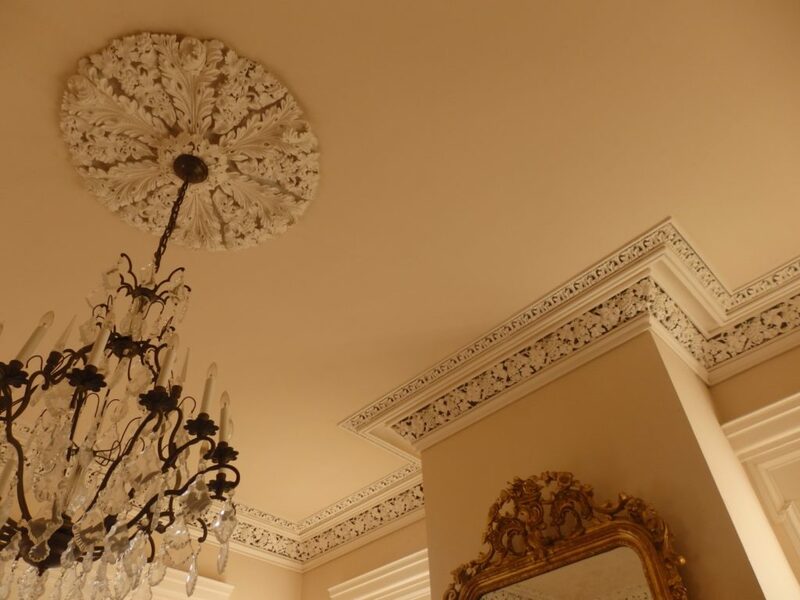 The quality and importance of Glen Mary ‘s existing plasterwork is recognized and esteemed. In 1970, on the occasion of the Metropolitan Museum of Art’s centennial anniversary, Glen Mary’s parlor cornice was featured in the exhibition “19th -Century America” .